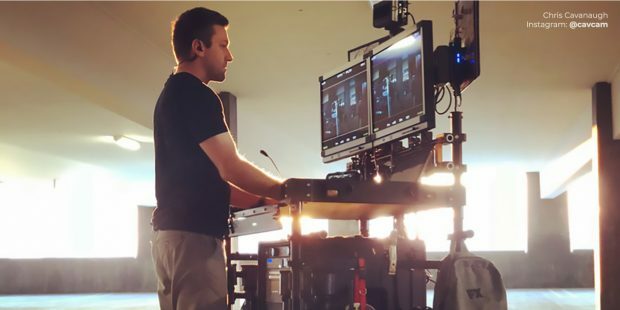 A DIT cart can be a heavy and complex piece of equipment, with tons cords and data cables hanging everywhere – but it doesn’t have to be. 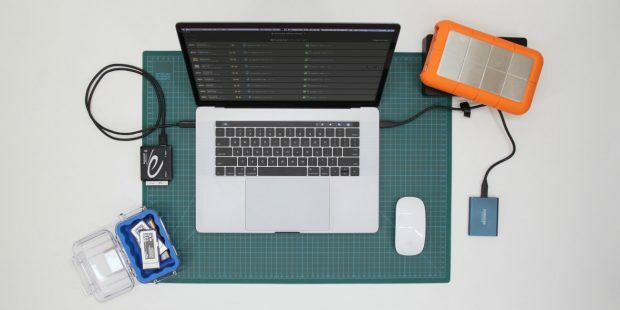 The cart of DIT Sam Petrov for example follows a sleek design where not a single cord is visible from the front. 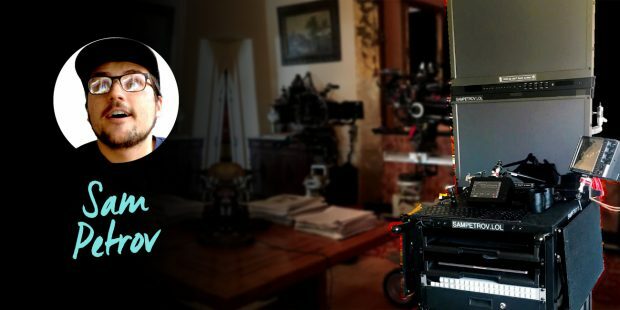 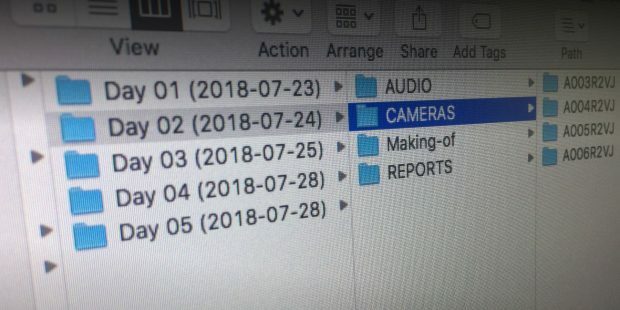 In a recent interview Sam shares some details on his equipment, and explains what Steve Jobs has to do with the design of his cart. 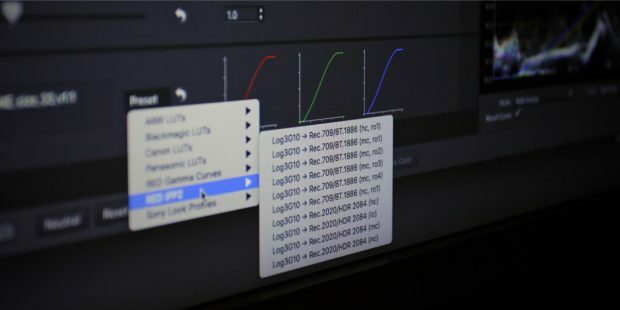 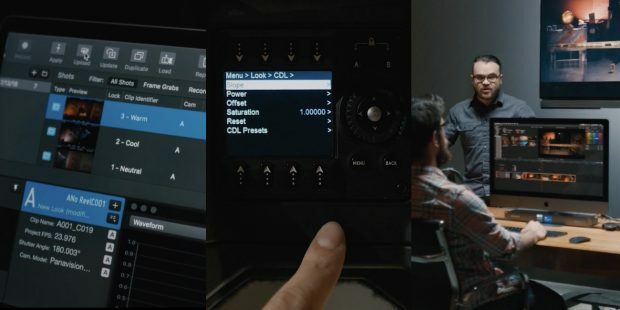 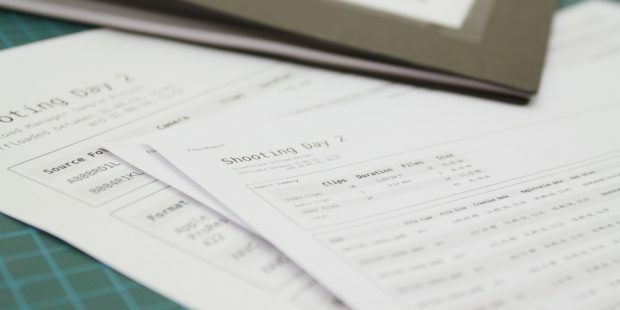 The “one-take” workflow video from Light Iron / Panavision shows the new integration of LiveGrade Pro and the Panavision DXL2 camera.